We derived the potential energy function U(r) from the force function F(r). 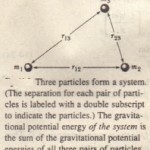 We should be able to go the other way-that is, to start from the potential energy function and derive the force function. 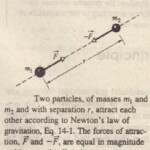 This is Newton’s law of gravitation . 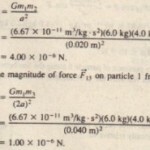 The minus sign indicates that the force on mass m points radially inward, toward mass .